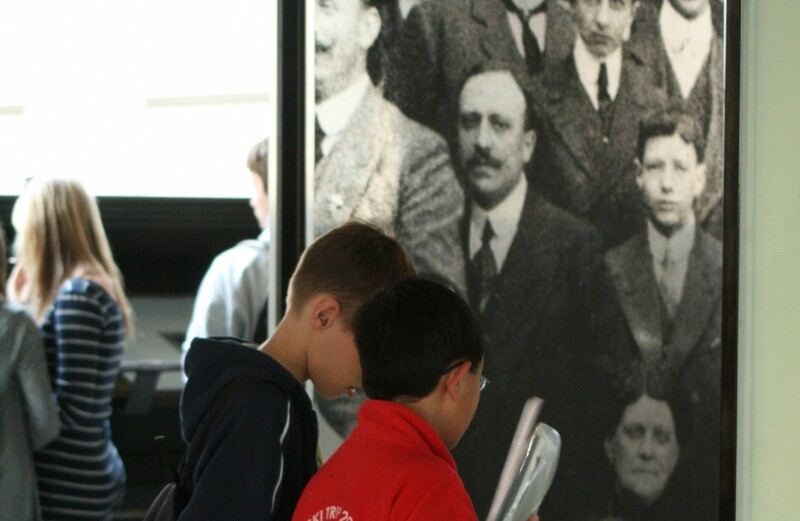 We set out to show what life was like during the First World War. New rooms have recently opened with multi-media tools and touch screens. The museum team dedicates all its time and efforts to this place of Remembrance. 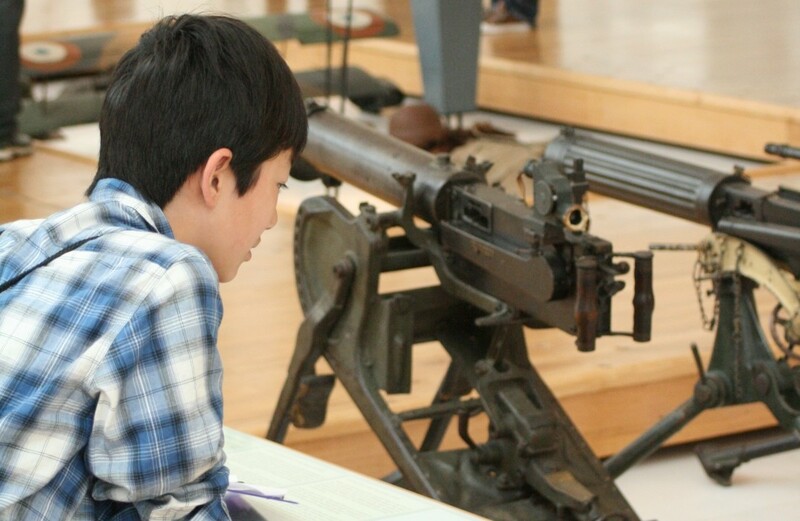 Children of all ages will really enjoy exploring the collections held at the Historial of the Great War. Age-appropriate booklets will guide them through the museum on a paper chase! Solve the puzzles to win rewards!! Multimedia fans can download our new “Reporter 14-18” app and play the role of a journalist in the Great War, investigating the lives of three soldiers. Get your tablet at the admissions desk! 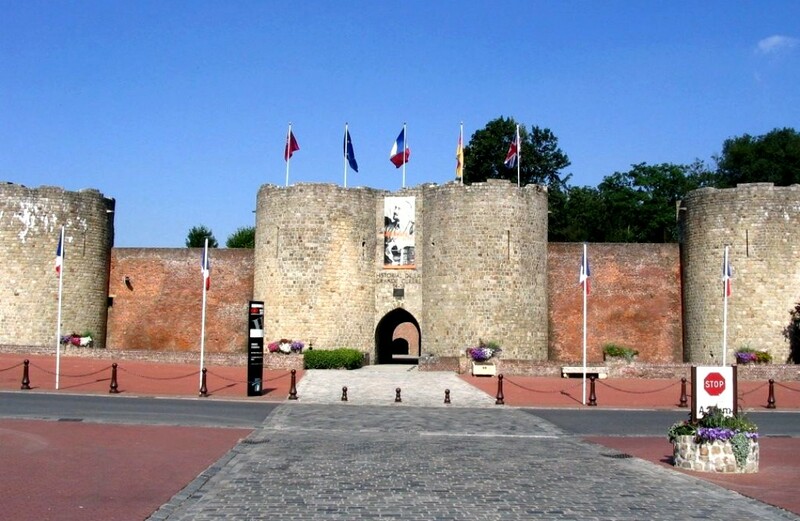 This museum, devoted to the First World War, is an absolute must. See the Great War from all angles: both through the visions of the three main combatant nations (France, Germany, United Kingdom), and as you find out about the day-to-day life of soldiers and civilians. Ideal before exploring the Somme battlefields. Couples are sure to recognise the architectural quality of this museum with its combination of medieval heritage and Ciriani's ultra-modern design. 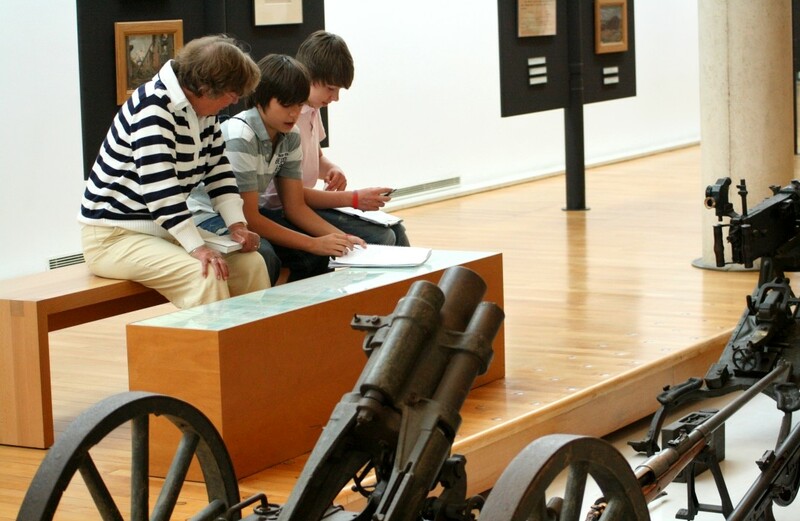 The large, light and airy rooms, state-of-the art museography and the richness of its collections all make for a fascinating lesson in living history. 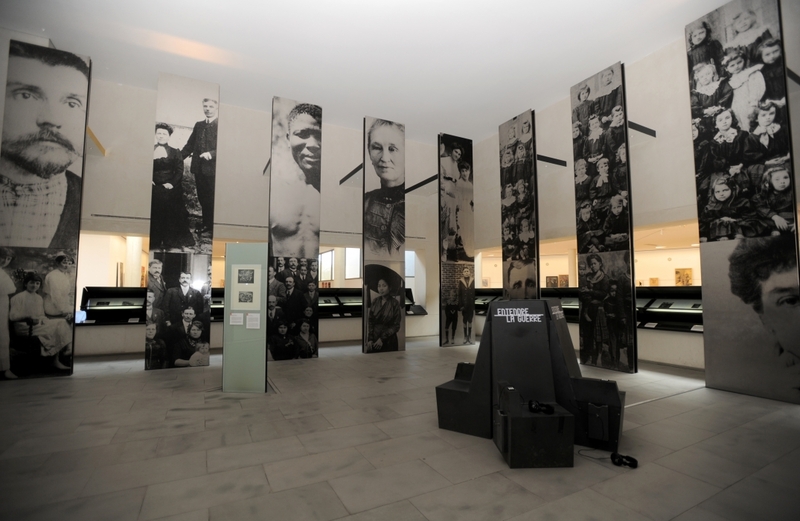 The Historial has recently been equipped with multi-media tools, touch screens and has opened some new display rooms (!) - innovations that more than justify a visit (or revisit) to this museum. 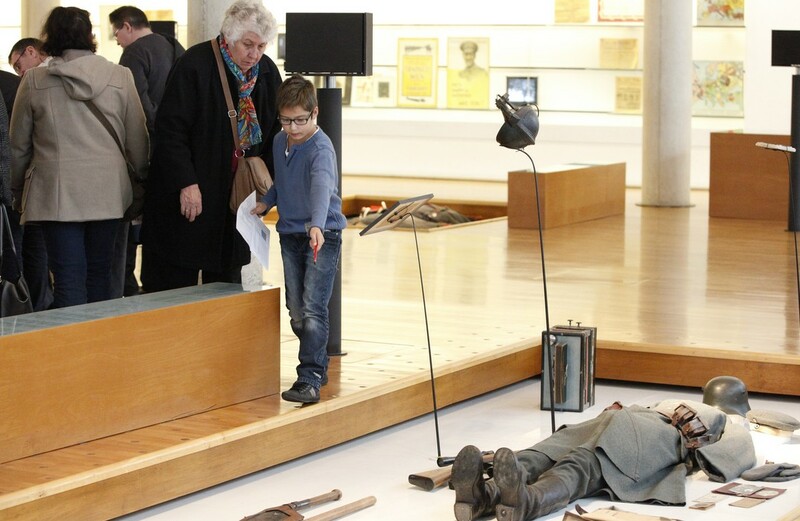 This benchmark trilingual museum deals with the historical, sociological and ethnological dimensions of the First World War. It presents daily life during the war through witness accounts of those who experienced it and takes an interactive look at the conflict. Projection of 56 films from the period and collections of objects, works of art, documents, letters and postcards. 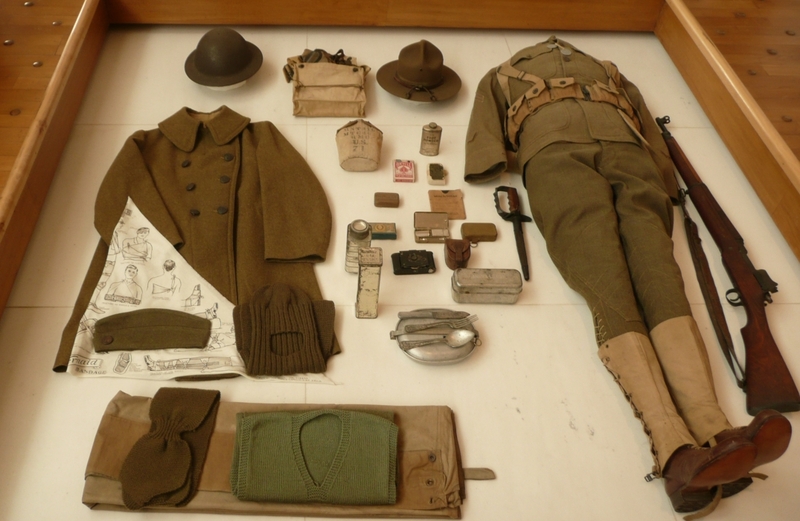 Uniforms of the different soldiers surrounded by items of weaponry and personal effects are on display as well as a set of 50 etchings by the great German Expressionist painter, Otto Dix. Temporary exhibitions.